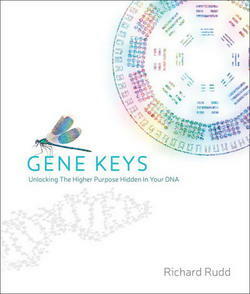 In 2013, Richard Rudd launched his own online Program The Gene Keys Golden Path. 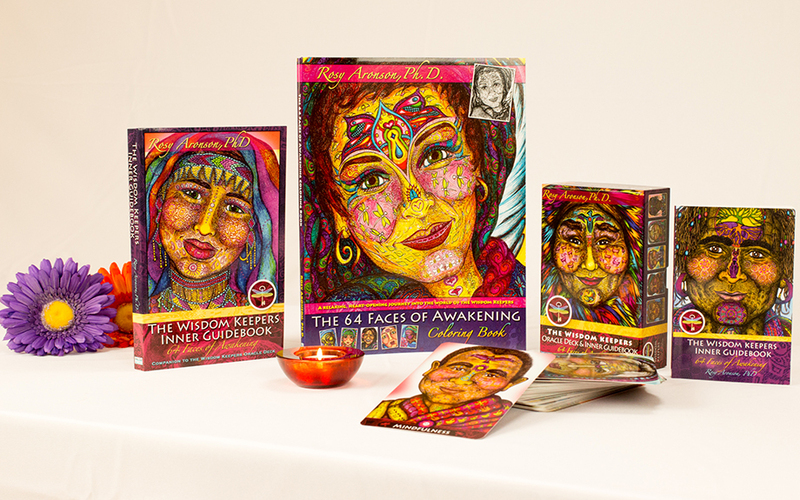 (The Golden Path is divided into 3 ‘sequences’: The Activation Sequence, The Venus Sequence and The Pearl Sequence.) His Program is wonderful, just like his book. I highly recommend it. Whether you choose to read the book, or participate in Richard Rudd's Program, you will be guided through a gentle, contemplative and emotionally evocative process. Over time, as you let this transmission sink into your cells, you are likely to find something deep, archetypal and eternal awakening inside of you -- your Soul's Genius, your Life Purpose, your unique way of transmuting pain into passion, survival into service, and fear into love. ... you might be interested in a casual video series I created a while back, called, "HUMAN DESIGN & BEYOND." In these 7 videos, I share some of the ways I've come to see, appreciate and synthesize both worlds.